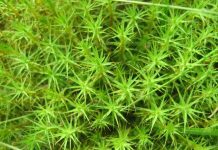 Sphagnum (peatmoss) is rapidly developing as a model for ecological genomics research. 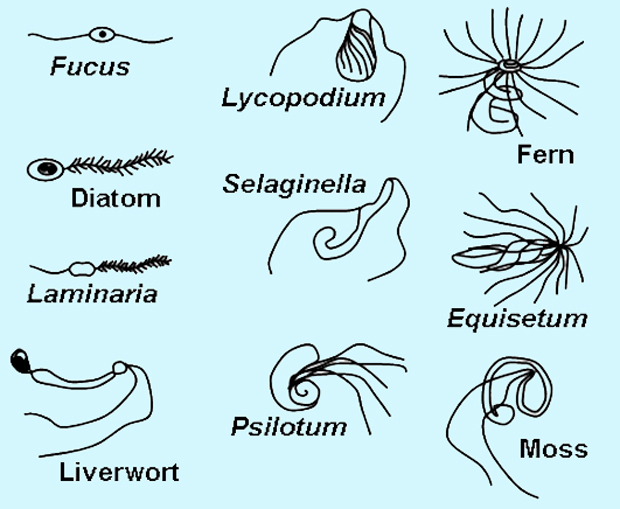 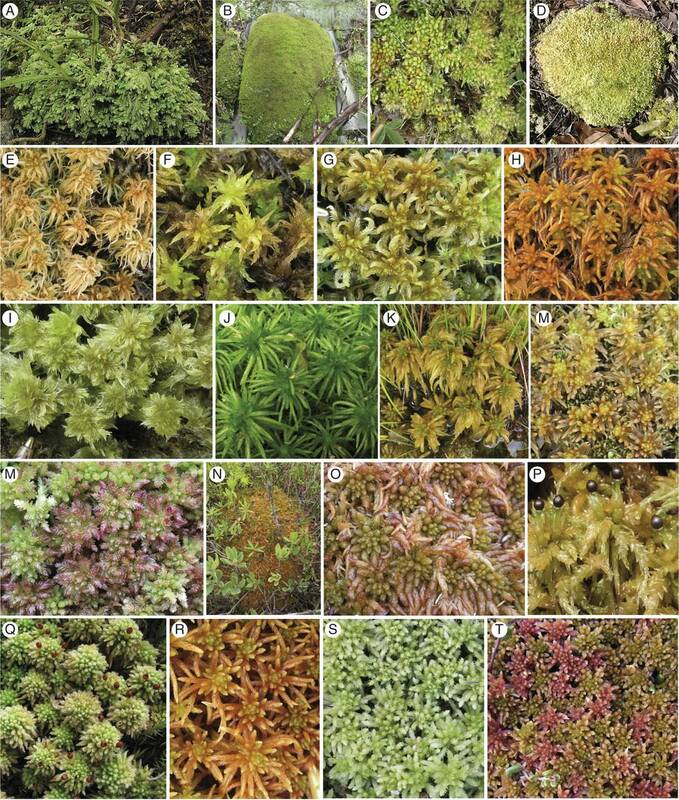 Twenty or more species of Sphagnum often co-exist within peatlands and sort themselves relative to abiotic niche gradients. 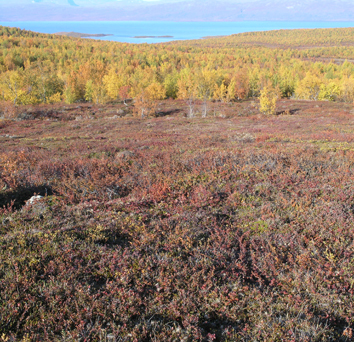 Approximately one third of all terrestrial carbon is currently bound up in Sphagnum-dominated peatlands. 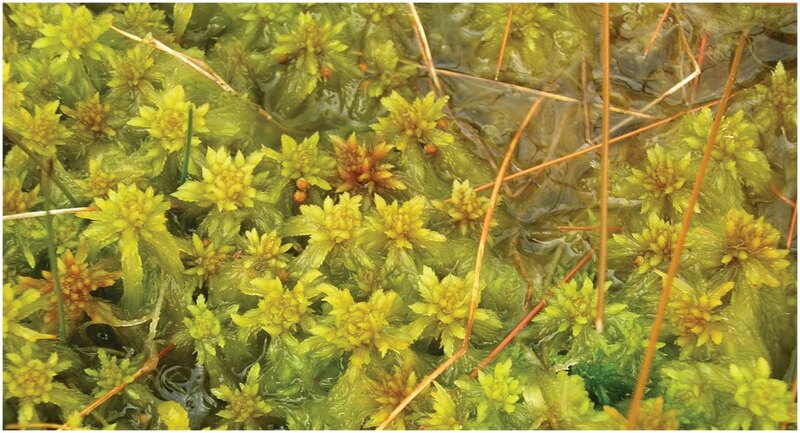 Fundamental to the utility of peatmosses for ecological research is a phylogenetic framework for the genus, but relationships among major clades within Sphagnum have been difficult to resolve. 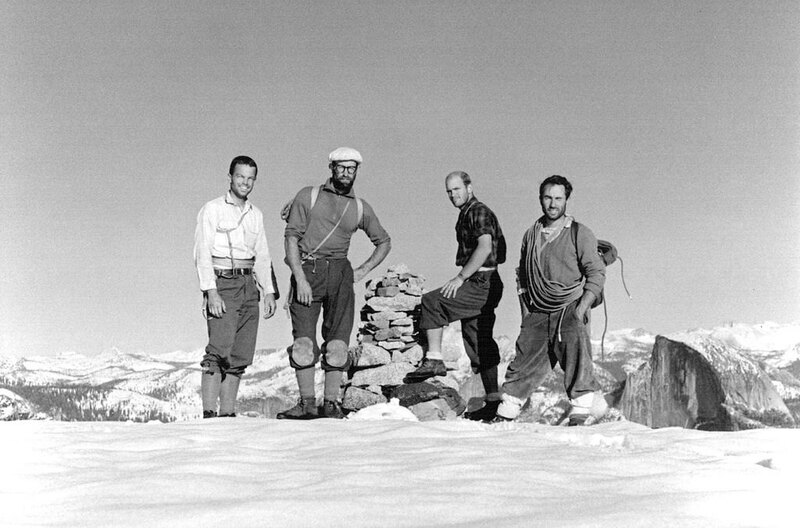 Shaw et al. 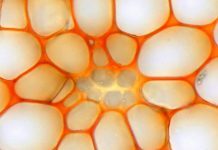 present a phylogenomic analysis for Sphagnum based on mitochondrial and plastid genome sequences and resolve clades suggesting that interspecific ecological differentiation and the evolution of traits that impact global climate evolved early in diversification of peatmosses.